Turkey’s President Recep Tayyip Erdogan and his Russian counterpart Vladimir Putin will jointly launch the Akkuyu nuclear power plant’s first unit with a video teleconference during a groundbreaking ceremony. Turkey’s TAEK atomic energy authority on Monday granted Russian builder Rosatom a construction license to start work on the first unit of the Akkuyu nuclear power plant, Anadolu Agency said. The grant comes a day before a visit by Russian President Vladimir Putin to Ankara, where he and his Turkish counterpart Recep Tayyip Erdogan will also attend a ceremony to officially launch Akkuyu’s first unit. “As a result of the construction license process, an important step in the project started nearly three years ago, being completed … it has been decided by TAEK to grant a construction license for the construction of the first unit of the Akkuyu Nuclear Plant,” TAEK stated. The $20 billion, 4,800 megawatt (MW) plant, is part of President Erdogan’s “2023 vision” marking 100 years since the founding of modern Turkey and is intended to reduce Turkey’s dependence on energy imports. However, since Russia was awarded the contract in 2010, the project has been beset by delays. 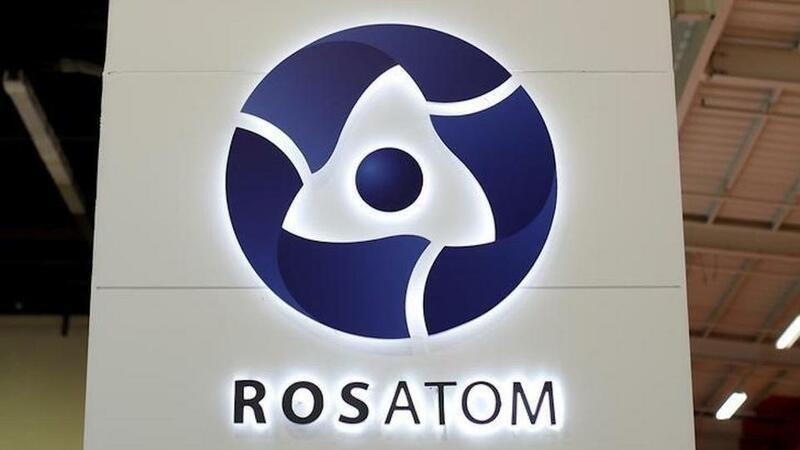 Last month, sources familiar with the matter said Akkuyu was likely to miss its 2023 target start-up date, but Rosatom, which is looking for local partners to take a 49 percent stake in the project, said it is committed to the timetable. “[JSC Akkuyu Nuclear’s] preferential status will positively affect the overall economic efficiency of the project, which in turn will contribute to the growth of the company’s attractiveness for Turkish and international investors,” said JSC REIN CEO Anastasia Zoteeva. The Interfax news agency later cited the head of Rosatom saying that the sale of the 49 percent stake was likely to be postponed from this year until 2019. According to intergovernmental cooperation agreement, the commissioning of the first power unit should take place no later than 7 years after the issuance of all construction permits by the Republic of Turkey. The NPP project is currently being funded by the Russian side. According to the agreement, from the press release by Rosatom, at least 51percent of shares in the finished project should belong to Russian companies and up to 49 percent of shares can be available for sale to outside investors. Negotiations with potential investors continue.